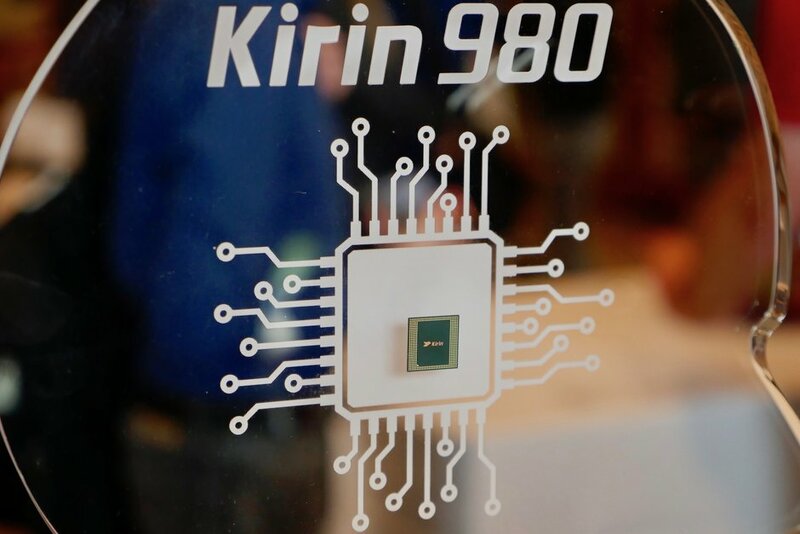 Huawei an industry leader, and company known for manufacturing its own chipsets has just unveiled the Kirin 980, which happens to be the world's first 7nm mobile processor. Besides being the world's first 7nm chip, the Kirin 980 is also the first in the world to implement ARM's powerful new Cortex A76 CPU, the first with a dual NPU, the first with Mali's new G76 graphics chip, the first with a super fast 1.4Gbps Category 21 modem and the first to support the faster, 2133MHz LPDDR4X RAM standard. According to Huawei, making a 7nm chip was the biggest engineering challenge the company had ever faced. Huawei began research on the new architecture some 3 years ago and had to go through more than 5,000 prototypes before the chip was ready for mass production recently. The new 7nm architecture has several improvements over the 10nm architecture. Huawei states that the new architecture allows up to 20% speed improvements and up to 40% reduction in power consumption. In order to achieve this new manufacturing process, Huawei has packed 1.6x the logic density for a total of 6.9 billion transistors inside the Kirin 980. The end result is a processor which has about 75% performance boost and a 58% power efficiency over its predecessor, the Kirin 970. The Kirin 980 uses an octa-core setup. But instead of using the big.LITTLE arrangement of cores it introduces a new 'middle' tier of cores instead. This adds a new layer of segmentation to the layout. You have 2 big (2x Cortex A76 @ 2.6GHz) + 2 middle (2x Cortex A76 @ 1.96GHz) + 4 LITTLE cores (4x Cortex A55 @ 1.8GHz). Along with the faster and more flexible processor, you have faster RAM with 20% more bandwidth, 22% lower latency, again double digit growth in these numbers over the Qualcomm Snapdragon 845. 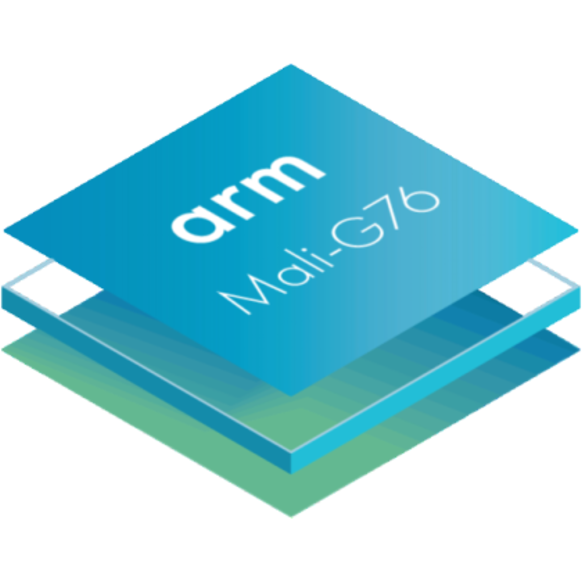 The Kirin 980 is the first to implement the new Mali G76 graphics chip. The new graphics chip offers an improvement of 46% in performance and up to 178% in power efficiency. Huawei has also implemented a new AI Loading prediction technology that more accurately predicts peaking power requirements and adjusts very efficiently to those changes. This in turn offers smoother gameplay and performance to the end user. Huawei used NBA 2K18 in their real time tests and measured a 22% improvement in game performance and 32% reduction in power consumption when compared to the Snapdragon 845. The new dual ISPs will offer a much much higher dynamic range and much sharper detail in both day and night-time situations. The unit also features dual neural processing units (NPU) for the cameras uses AI to recognize images. The Kirin 980 is probably the fastest in this aspect, recognizing some 4500 images per minute, while the Snapdragon 845 does 2371, and the Apple A11 settles on 1458. The object recognition goes beyond images with object recognition going from contour to whole particular objects. The AI can also recognize aspects on videos. This simply means that you get faster speeds for streaming video and gaming. Huawei has also separately worked on ensuring you get less interruption when you go on the subway and high-speed rail with 10x smoother data streaming. The Kirin 980 also uses an in-house Wi-Fi chipset, the Huawei Hi1103 with supported downlink speeds of up to 1732Mbps, more than double the native Snapdragon 845 Wi-Fi module. Two phones with the Kirin 980 chipset have already been announced - the Huawei Mate 20 Pro and the Honor Magic 2. We expect that following the official unveiling of the chipset, we will see more manufacturers opt to use it on their new devices in the future. The only way we can see how well this processor will perform in the real world is once we get our hands on these devices.